Back in my classroom days, the fifth graders down the hall kinda scared me. They had reached the age when school just wasn't cool anymore. They'd roll their eyes and sigh great heaves of exasperation at any and all authority figures. But my fifth grader? He's naturally curious and passionate about learning. His eyes still light up when he discovers something new. Which is great, because there's lots of NEW on his horizon. Items with an asterisk indicate a new-to-us resource. All subjects will be completed four times a week unless otherwise noted. Read a book that I assign to him each month (classics, biographies, exceptional fiction). Minute Math Drills- While I absolutely love the Teaching Textbooks math program, I do not think that it drills basic math concepts enough. I'm a firm believer that until a child can prattle off math facts quickly from memory, he does not actually know them. He might know the concept of HOW to add, subtract, multiply, and divide. But, does not actually know the facts. In order to have success at higher level math, a child should be able to recall math families with speed and accuracy. Character Handwriting Cursive***- Last year, my son did daily copywork exercises that emphasized quotations from famous heroes of the faith and the country. 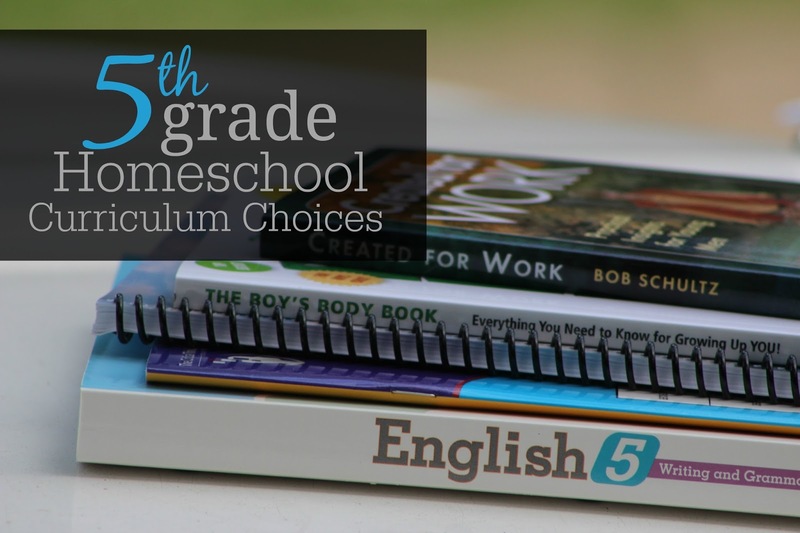 Why not build character while also teaching proper grammar, mechanics, and handwriting? The only problem was, I had to hand pick the selections for him each week and that took time...something that I had precious little of during the school year. This past spring, I stumbled upon Character Handwriting which emphasizes character traits through copywork. My son will still be able to rehurse the quotations of noteworthy men and women of history. But now, I won't have to find and organize them all myself! Created for Work (1x a week)- This is the second in a three-part series for boys designed to nurture Godly character and bold manhood. He will read this one-time-a-week in place of his normal mom-assigned book. He will continue his child-of-the-day privileges and responsibilities. I feel like he's heading into all the BIG STUFF and I'm so excited for him! He's gonna do great and I can't wait to cheer from the sideline. Curious to see what you use for Bible, science and history. The link isn't working for me. Sorry about that, Nicole. I think I got that link working now. My oldest daughters (11 yo twins) struggle greatly with reading. This past year we started AAR level 2 and have seen some improvement. Do you find Reading Horizons fits well with AAR as a compliment to learning to read or is Reading Horizons good enough to stand alone as reading instruction? As my 3 younger children are coming along, my 9 yo is a confident above level reader, and I now have a 6 yo who will be learning to read and a busy 2.5 yo. I am searching for the balance of my attention to my neediest students. Any thoughts? I've not used AAR, only AAS. That being said, Reading Horizons is not a full/stand-alone reading program. I think it does a fantastic job of reinforcing, reteaching, and reviewing...and for dyslexics and other reading challenged kiddos, that's imperative. But, I would not use it to actually TEACH reading. How do you schedule all about spelling for multiple kids? 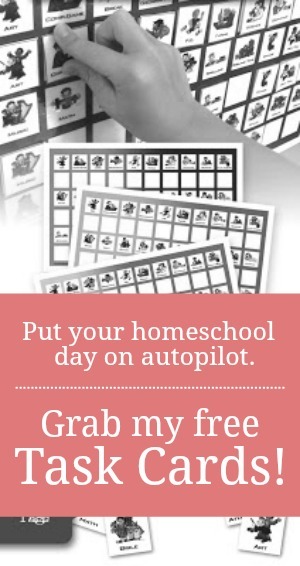 I tried it two years ago when we had just started homeschooling and was too overwhelmed. I am hoping to start again this year but will be adding in a kindergardener to the day. I have 4 homeschooling and a 3yr old. Amber, head here for a few simple suggestions on teaching AAS with multiple ages. Don't try and make it a lengthy thing. I do spelling with each of my kids individually for about ten minutes. When the ten minutes is up, I move on to the next kid. We pick up where we left off the day before. 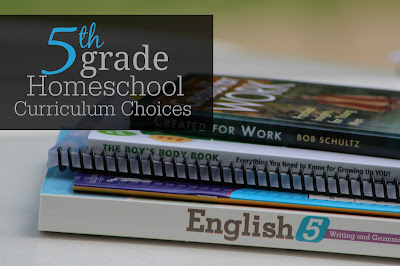 I just followed your link for Teaching Textbooks and oh my gosh-I LOOOOVE that! We are full time working family (on separate shifts)this year so we are having to tweak somethings and I did the sample lessons and such and oh my goodness! I'm in LOVE with that curriculum! Thank you for sharing! So glad that you found a good fit!